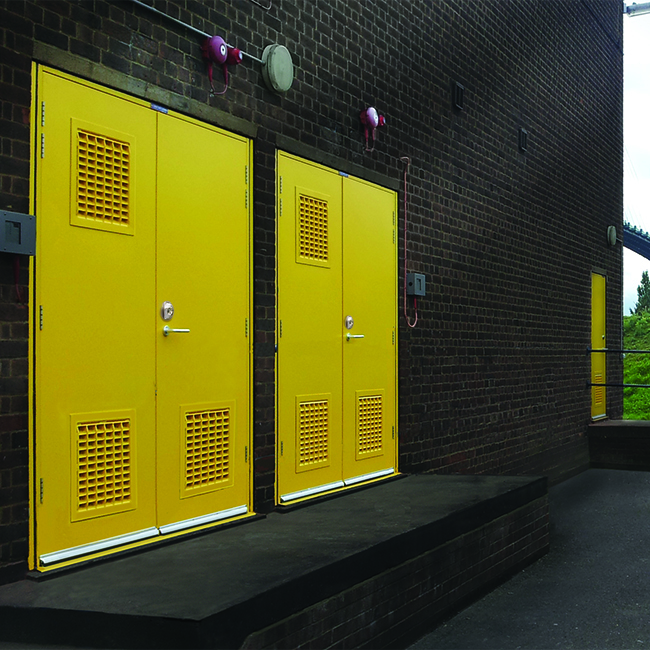 Steel security doors certified by LPCB to LPS 1175 Issue 7 Level SR5. 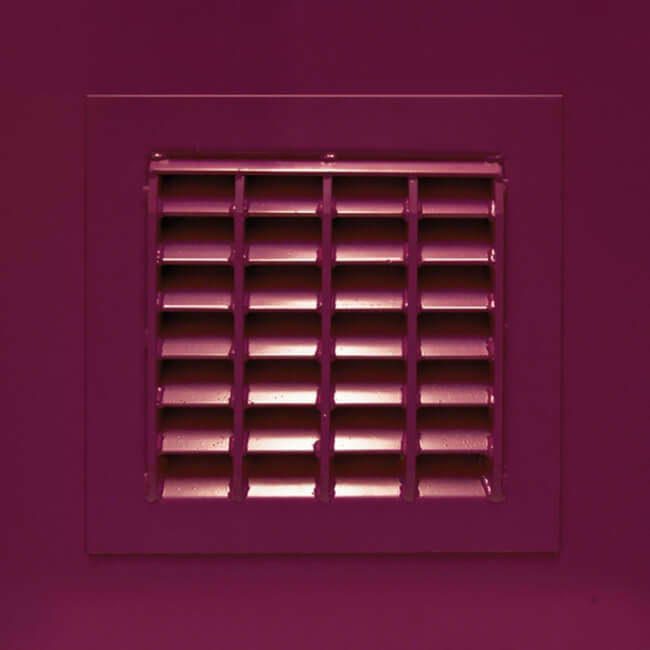 ExcluDoor® 5 single doorset with vison and ventilated panel. 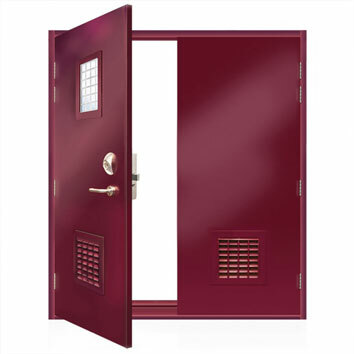 ExcluDoor® 5 double doorset with vision panel and lower ventilated panels. A wide range of single, leaf-and-a-half and double leaf security doorsets available with a selection of additions and locking options. Steel doorsets available with either single point lock or multi-point locking option with LPS 1175 Security Rating 5. Available as a single leaf, double leaf or unequal double leaf doorset. 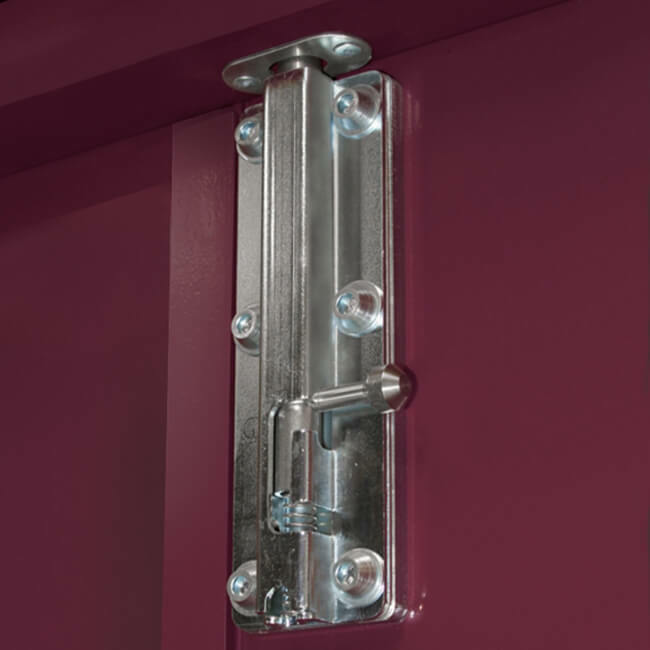 Tough recessed stainless steel hinges with anti-crushing fixing and independent hooked dog bolts. 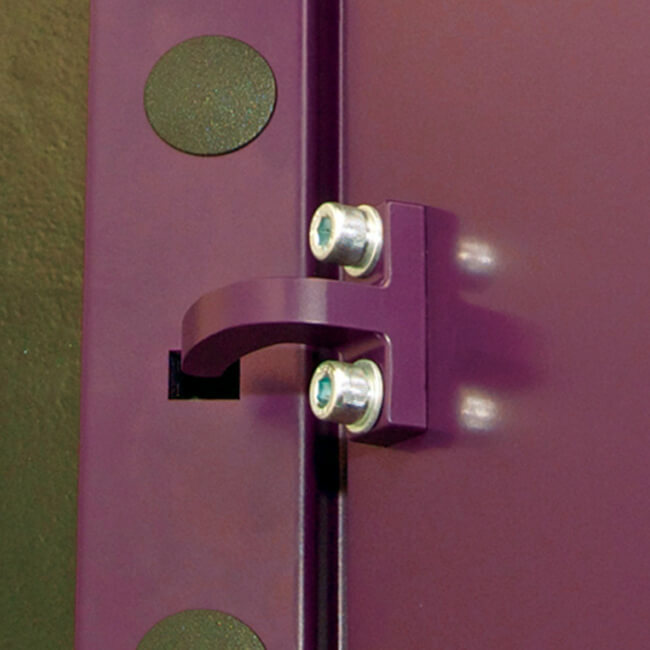 The passive leaf of double-leaf doorsets is fitted as standard with top and bottom barrel bolts equipped with the facility for a padlock or anti-tamper indicator. 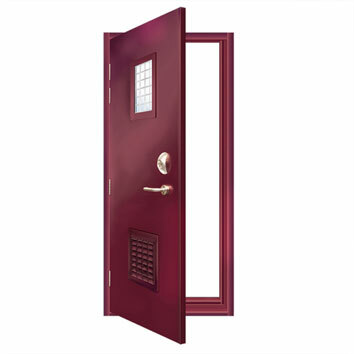 The ExcluDoor® 5 is approved for UK Government use. For details contact CPNI. Material: 1.5mm Electro-zinc coated steel incorporating an additional steel protection plate to attack face. Weight: Approximately 70kg per square metre. A wide range of internal and external locking options are available without infringing the SR5 certification, including a single point locking device, emergency escape, key driven and electronic or mechanical access control systems. Standard supply is with one coat of grey etch primer for on-site finishing or finished with powder coated colours from our own factory facility. 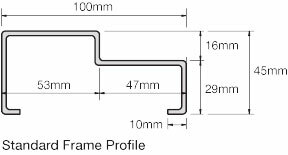 Minimum of 3 Stainless Steel hinges tested to EN1935: 2002 Grade 13, endurance tested to over 2 million cycles, recessed into door leaf. Independent steel hooked dog bolts with reinforced anti-crush fixing. 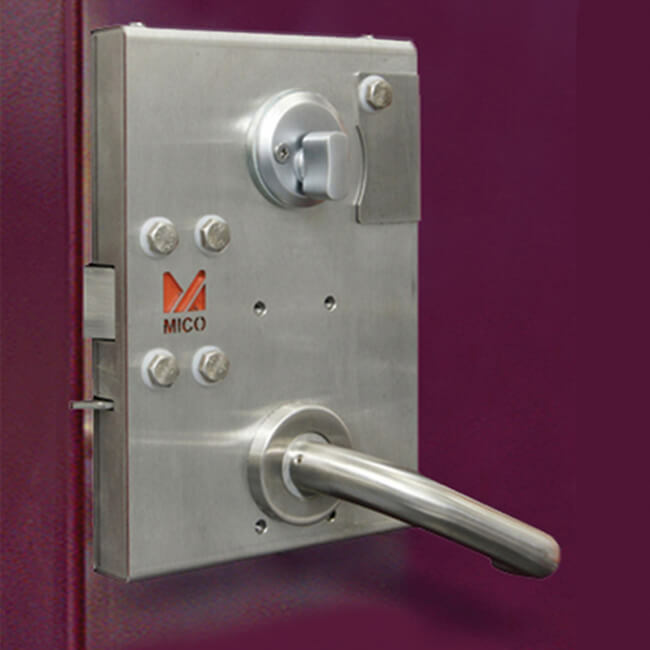 Using high security single and multi-point locking from Surelock McGill and Mico, a wide range of locks and emergency exit furniture is available and certified to LPS 1175 Issue 7 Security Rating level 5. The ExcluDoor® 5 can be fitted with Sunray’s ExcluGlass® 5 vision panel and the ExcluVent® 5 ventilated panel without compromising the security level or the door. These items can be used in combination. Extra options include external lever handles, weather/smoke seal kick and push plates, overhead door closers, heavy duty door stays, alarm contacts and electronic lock status monitoring system. ExcluDoor® 5 single doorset with vision and ventilated panel. Mico Abryll single point lock. Sunray's unique spring-loaded barrel bolt incorporating anti-tamper and padlockable facilities. ExcluDoor® 5 double doorsets fitted with ExcluVent® 5 ventilated panels.